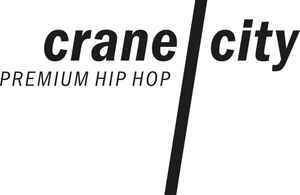 Crane City Music proudly promotes the distinctive hip-hop culture of the Pacific Northwest, with a focus on underground musicians, women, and queer artists of color. These voices are often underrepresented in mainstream hip-hop and expand our definitions of the genre. The company’s record label arm has released acclaimed and award-winning vinyl albums by DoNormaal, Kung Foo Grip, Gifted Gab (of B.A.G. ), Chong The Nomad, and solo projects from Stas Thee Boss and SassyBlack (who formerly performed together as THEESatisfaction). Crane City Music records are limited-edition and numbered, and distributed worldwide via Light In The Attic. The music is also available on all major streaming platforms.